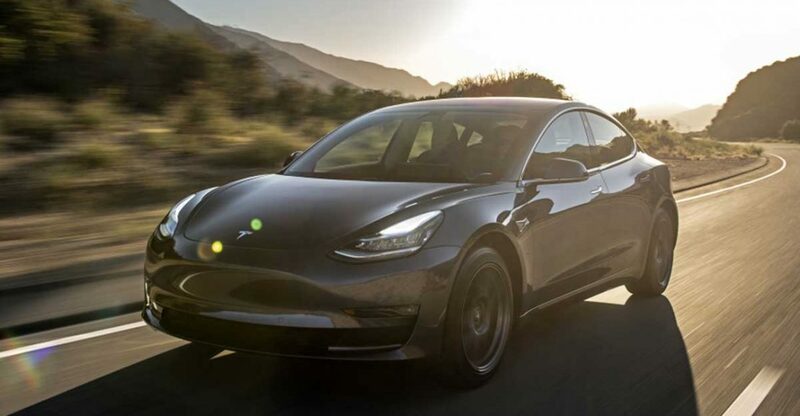 $35,000 Tesla Model 3 Standard Range debuted a few months ago, though today Tesla announced that this version is no longer available for online purchase. Although, the customers are still able to order Model 3 Standard Range Plus, priced $2,000 more and having better performance. Tesla claims such lineup changes are made due to a low demand for the cheapest Model 3 – Standard Range Plus version was outselling it by more than 6 times. Anyway, the Standard Range version is still available for purchase in offline Tesla stores. Tesla says that customers who already ordered the Standard Range are going to receive the Plus version with a software-limited battery pack. On top of this, Tesla is also making the Autopilot package standard across the entire lineup. From now it won’t be necessary to include it to the order or activate it after purchasing the car. Despite the change resulted the base prices increase, Tesla claims the customers to receive more value. For instance, Model 3 Standard Range Plus used to cost $37,500, plus $3,000 for the Autopilot option, though now the overall price for such car is only $39,500 with Autopilot included.